Whether you have 2, 5, or 800 locations, our technology won’t crack under pressure. Each of your brand’s locations will have a different online visibility. 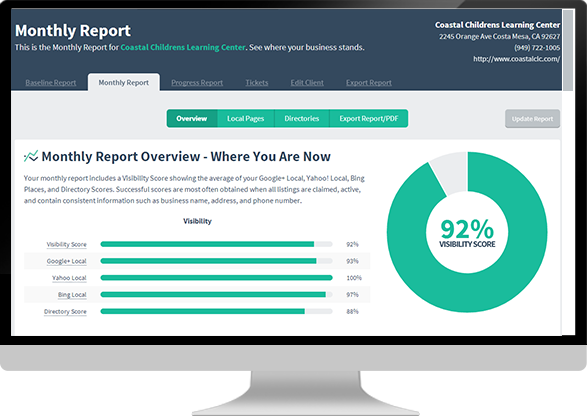 Easily monitor which locations are thriving and which ones need a little more TLC. 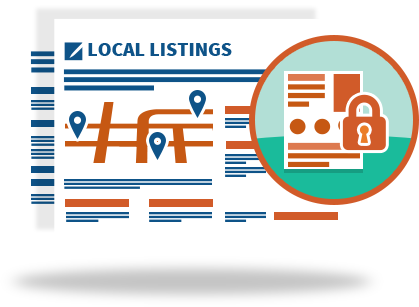 For each location that needs a local visibility boost, simply order one of our packages to help it gain the local visibility it needs. Your locations are going to progress at different speeds, so if some are taking a little longer than others to shine, we have the services to give them the extra boost. Simply fill out the fields to run a local visibility scan. 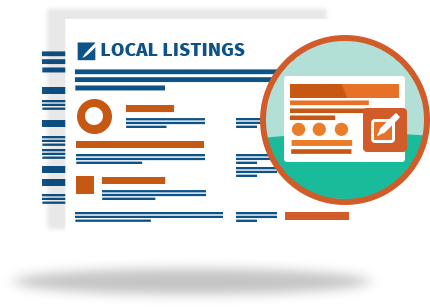 With Advice Local, you are always in full control of your online listings. Even if you leave, we won’t hold them ransom. If you need to update details on any given location, don’t worry about entering that information dozens of times. Just update it once in the dashboard, and we’ll take care of the rest. If you have a lot of locations, the idea of uploading each one into the dashboard can be daunting. Our bulk upload function takes the work out of it, so you can upload all your locations in one easy step. 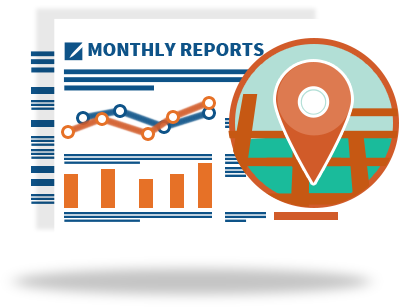 We’ll create detailed reports for your locations so you have the full story on where your locations stand. Take a deep dive or get a quick glance to see which locations are thriving and which could use extra love. Copyright © 2019 by Advice Interactive Group LLC. 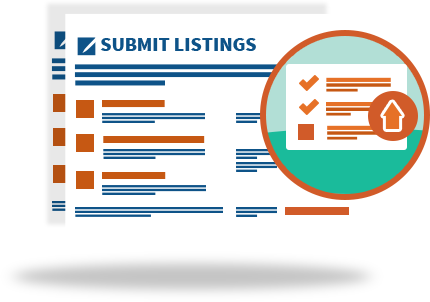 Advice Local™, Local Site Submit™, Advice Mobile™, Advice Connect™, Local Landing Pages™ are trademarks of Advice Interactive Group LLC.